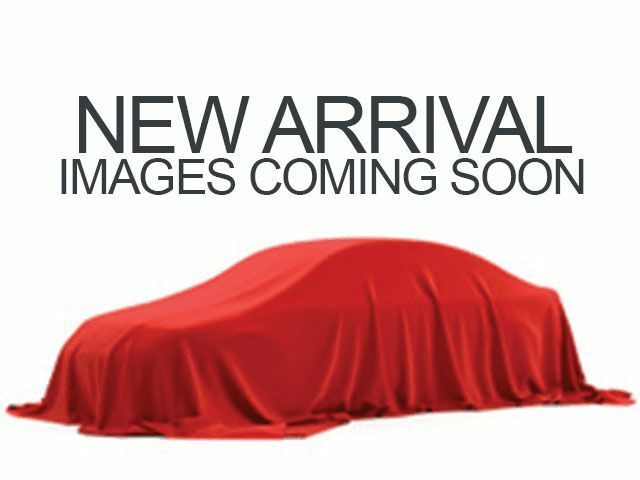 Description CARFAX One-Owner. Certified. 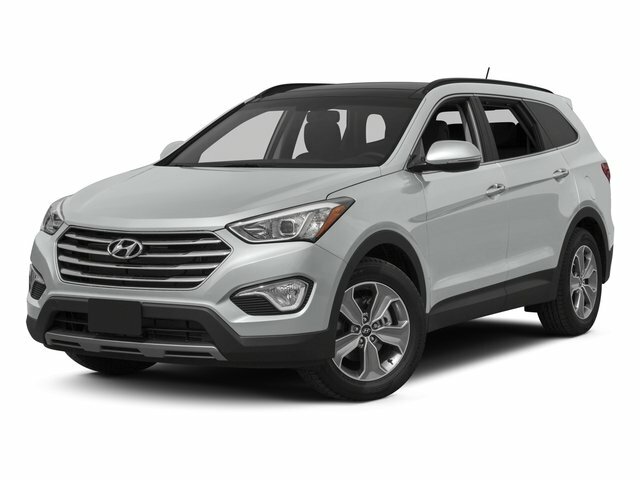 Iron Frost 2015 Hyundai Santa Fe GLS FWD 6-Speed Automatic with Shiftronic 3.3L V6 DGI DOHC 24V Fully Detailed, Passed Dealer Inspection, Santa Fe GLS, 4D Sport Utility, 3.3L V6 DGI DOHC 24V, 6-Speed Automatic with Shiftronic, FWD, Iron Frost, Gray w/Leather Seating Surfaces, 115-Volt Power Outlet, 3rd row seats: split-bench, 4-Wheel Disc Brakes, 6 Speakers, ABS brakes, Air Conditioning, AM/FM radio: SiriusXM, Brake assist, CD player, Cloth Seating Surfaces w/Yes Essentials, Delay-off headlights, Driver's Integrated Memory Seat, Dual front impact airbags, Dual front side impact airbags, Electronic Stability Control, Emergency communication system, Exterior Parking Camera Rear, Four wheel independent suspension, Front anti-roll bar, Front Bucket Seats, Front Center Armrest, Front fog lights, Fully automatic headlights, Heated Front Bucket Seats, Heated front seats, Heated Rear Seats, Heated Steering Wheel, Knee airbag, Low tire pressure warning, MP3 decoder, Occupant sensing airbag, Outside temperature display, Overhead airbag, Overhead console, Panic alarm, Panoramic Sunroof, Passenger vanity mirror, Power door mirrors, Power driver seat, Power steering, Power windows, Premium Door Sill Plates, Radio: AM/FM/CD/HD Radio/MP3 Audio System, Radio: AM/FM/CD/MP3/HD Radio w/Navigation System, Rear air conditioning, Rear anti-roll bar, Rear Parking Assistance Sensors, Rear seat center armrest, Rear window defroster, Remote keyless entry, Roof rack: rails only, Security system, Speed control, Speed-sensing steering, Split folding rear seat, Spoiler, Steering wheel mounted audio controls, Tachometer, Telescoping steering wheel, Tilt steering wheel, Traction control, Trip computer, Ultimate Package 03, Ventilated Front Seats. Odometer is 17380 miles below market average!